BEIJING - Authorities in China have arrested almost 13,000 “terrorists” in the restive far western region of Xinjiang since 2014, the government said Monday, in a lengthy policy paper again defending its controversial Islamic de-radicalization measures. 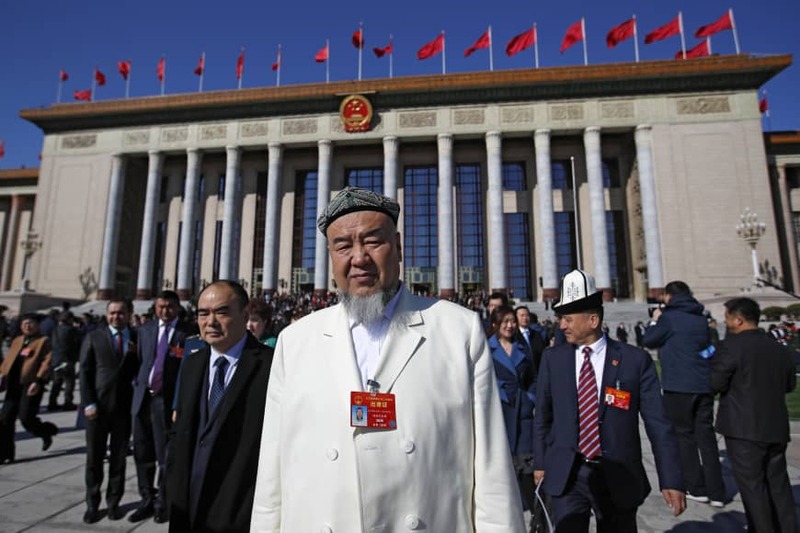 China has faced growing international opprobrium for setting up facilities that United Nations experts describe as detention centers holding more than 1 million Uighurs and other Muslims. Beijing says it needs the measures to stem the threat of Islamist militancy, and calls them vocational training centers. Legal authorities have adopted a policy that “strikes the right balance between compassion and severity,” the government said in its white paper. The report said the government’s efforts have curbed religious extremism but as in past statements, gave little evidence of what crimes had occurred. The region is closed to outsiders, but former residents and activists abroad say Muslim identity itself is punished. Since 2014, Xinjiang has “destroyed 1,588 violent and terrorist gangs, arrested 12,995 terrorists, seized 2,052 explosive devices, punished 30,645 people for 4,858 illegal religious activities, and confiscated 345,229 copies of illegal religious materials,” it added. Only a small minority of people face strict punishment, such as ringleaders of terrorist groups, while those influenced by extremist thinking receive education and training to teach them the error of their ways, the paper said. The white paper said Xinjiang has faced a particular challenge since the Sept. 11, 2001, attacks in the United States, as East Turkestan extremists ramped up activities in China, referring to China’s term for extremists and separatists it says operate in Xinjiang. 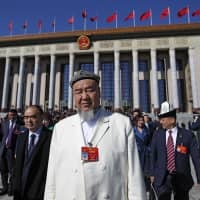 In addition to addressing concerns about violence, experts and Uighur activists believe the camps are part of an aggressive government campaign to erode the identities of the Central Asian groups who called the region home long before waves of migrants from China’s Han majority arrived in recent decades.